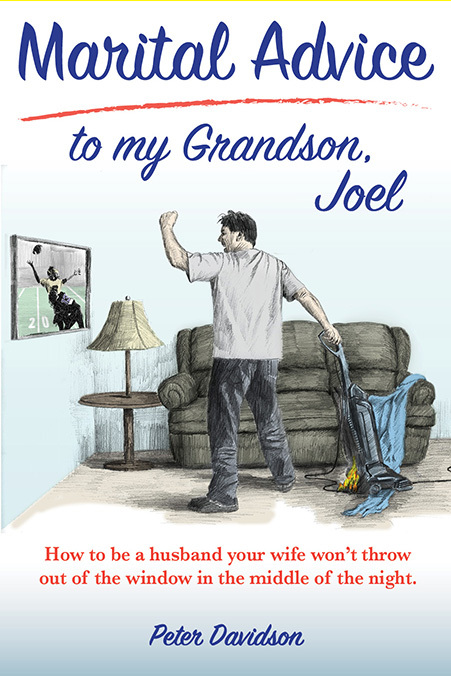 The basic premise of the book, Marital Advice to my Grandson, Joel, (stated with a little tongue-in-cheek) is: "When your wife chose to marry you, she apparently saw in you hidden potential that no other woman in the world was able to spot, including her mother, her sisters, and her friends. 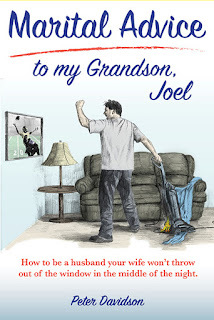 For the rest of her life, your wife will try on a daily basis to coax, mold, and beat that hidden potential into some semblance of the admirable man she visualizes you have the ability to become." or nothing at all . . .
an implement of work* as a gift." chain saw . . . get it? When your wife says, "Dear will you help me . . . ."
or when the game you're watching is over. you can peacefully return to what you were doing.